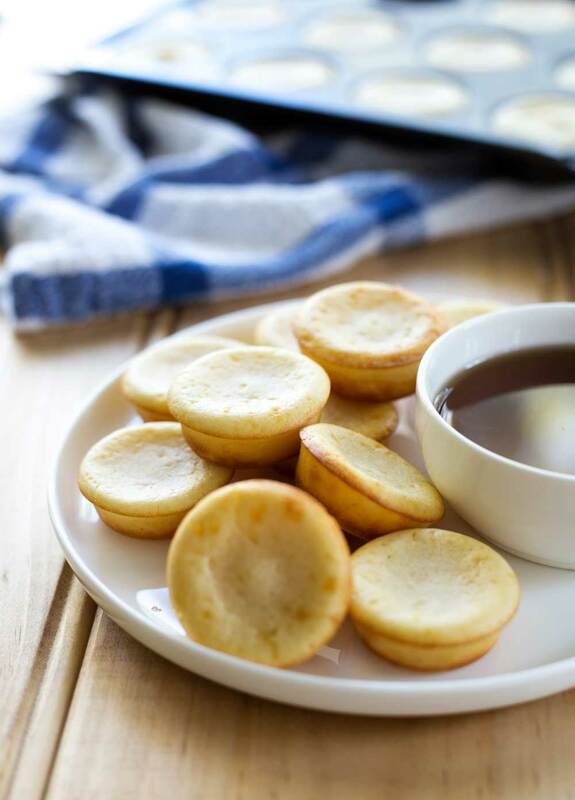 These Oven Baked Pancake Bites with Whisky Maple Syrup are cute, delicious and simple to make. They look like mini cupcakes and taste like mini pancakes. And being baked in the oven they are great for serving a crowd! 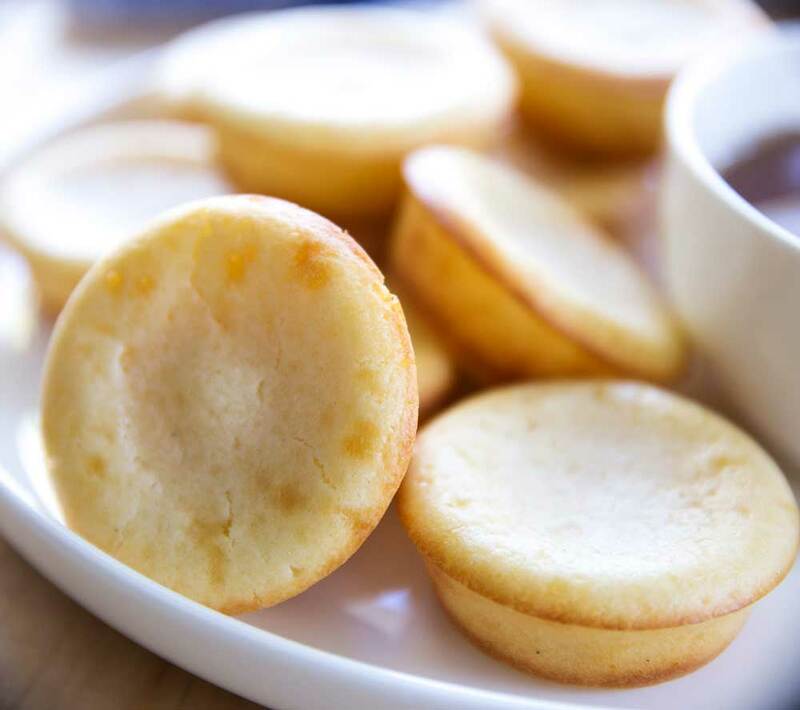 All in all these Oven Baked Pancake Bites are the perfect treat for breakfast. They are miniature oven baked pancake bites that look a little like a cupcake but taste exactly like a pancake. Just what you need on a Monday morning! I gave them to the kids with some standard maple, but I enjoyed a couple with the amazing whisky maple. 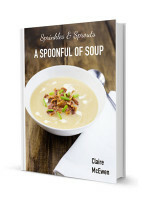 Don’t worry there is only a teaspoon in the sauce. So you can definitely have it for breakfast! It is the second week of the school holidays and we are getting through the list of activities the boys had planned. I managed last week with a quick shop on Thursday, but we are low on veg and fruit now. These pancake bites were my morning bribe! A way of treating the boys before I drag them around Woollies. I am hoping that these plus the promise of homemade chicken fingers for dinner will be enough to save me from a supermarket melt down…..fingers crossed people. The quantities below makes 24 mini pancake bites, which sounds like a lot but they are pretty small, so you can easily eat half a dozen. If I had more than 2 muffin tins I would have made a double batch as any leftovers can be frozen. They defrost pretty quickly and can be reheated in the oven for 5 minutes or eaten cold with a little jam on. What is more because these are oven baked they are perfect for serving a crowd! No standing by the stove flipping pancakes. You just whisk up the batter, fill your muffin tins and bake then for 10 minutes. Simple! 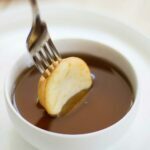 If you love this recipe for Oven Baked Pancake Bites with Whisky Maple Syrup why not pin it for later. Oven Baked Pancake Bites with Whisky Maple Syrup. They look like cupcakes and taste like pancakes. The perfect treat for breakfast. Pre-heat the oven to 220ºC/420ºF. Whisk the eggs and vanilla into the milk mixture. Pour the milk and egg mixture into the dry ingredients and use a whisk(or whisk attachment) to combine them to a smooth batter. Pour the batter back into the jug that held the milk, using a rubber spatula to get every last bit off the bowl. Use the jug to pour the batter into the muffin tin holes, you want to almost fill them. Whilst the bites are cooking, combine the whisky and maple syrup in a small jug. Allow the bites to cool in the tin for 2 minutes and then carefully tip them out. I have made these with only 1 tbsp of sugar and they were still demolished. On their own they tasted a bit savoury but once covered in maple syrup they were sweet and delicious. Also these aren't super vanillary as we prefer the subtle vanilla flavour. But you can up the vanilla to 1 tsp if you like a stronger flavour. 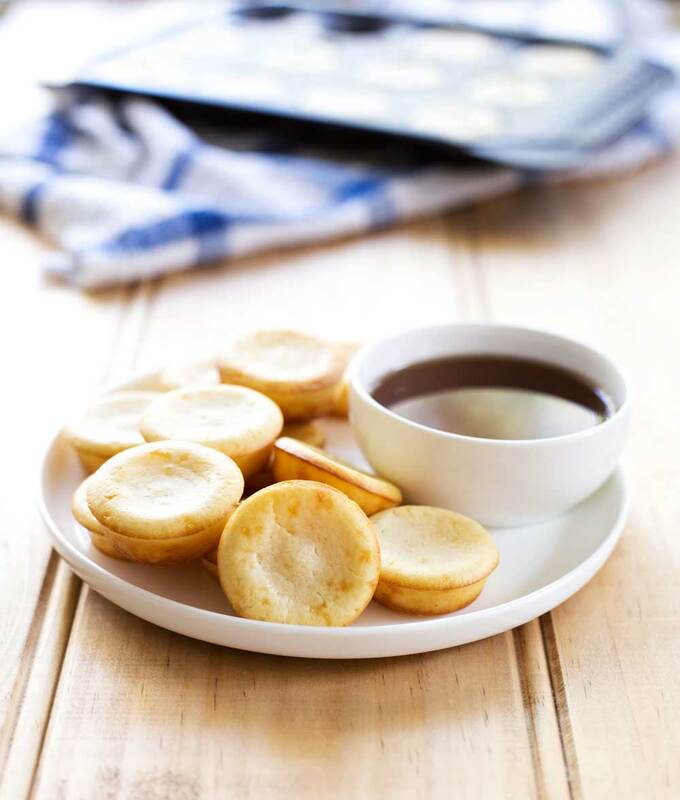 If you love food why not subscribe to my newsletter, I will drop you an email every now and then, just to say hi and send you a couple of recipes think you might love, like these Oven Baked Pancake Bites with Whisky Maple Syrup. Is there a specific reason a vinegar and milk solution was used rather than buttermilk? Would you recommend buttermilk as a substitute for that? You can definitely use buttermilk, I just use milk and vinegar in the recipe as they are more common in most households so wouldn’t require an extra trip to the shop, or left over buttermilk in the fridge. 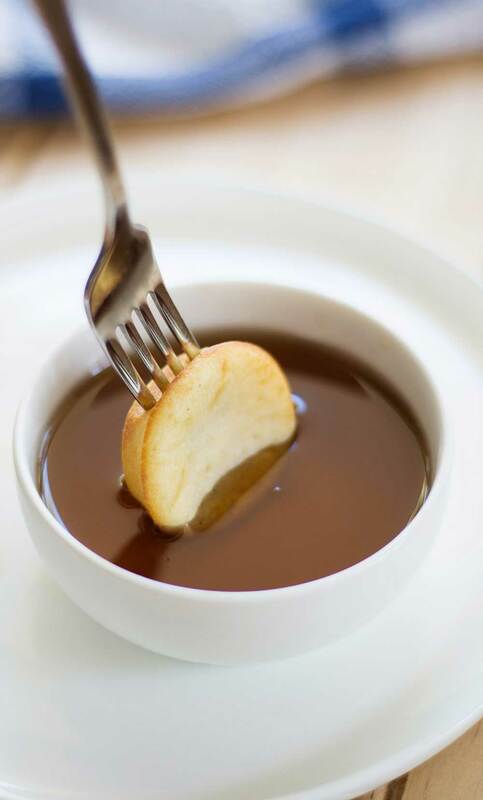 Oh my gosh, I LOVE the idea of baked mini pancakes…and that whisky maple sauce just takes everything over the top! Amazing sounding syrup! Thanks for this recipe 🙂 FIVE STARS! Yup, bit unusual but they are so much easier than standing by the hob flipping pancakes.